I think I have a new favorite songbook to play! 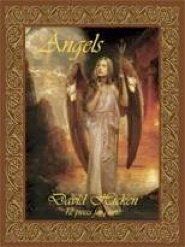 Faeries is the third part of David Hicken’s trilogy that also includes Goddess and Angels. A bit more classical and textured than the other two books/CDs, some of the pieces in Faeries are more challenging, but most early-advanced players should be able to master them without breaking a sweat. The music is so beautiful and fun to play that it is definitely worth the time and effort to make it sing from your own fingers. Expression comes easily from these often poignant and always heartfelt gems. 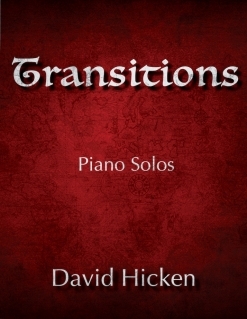 All twelve of the pieces from David Hicken’s CD of the same name are included and are written out note-for-note. I had the honor of proofreading the scores for these pieces, so I can personally attest that they are as close to the CD as is humanly possible. Even if you don’t play the music, the books will look great on your piano, with the gorgeous cover artwork by Howard David Johnson! 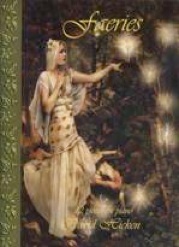 I give the Faeries songbook my highest recommendation! 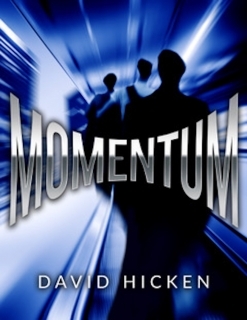 It is available from davidhicken.com and will be available soon from amazon.com. Enjoy!